When considering new home landscaping ideas, native plants are great way to add life to your home and garden. Native plants are simple and easy to grow as they are already accommodated to the soil and environment. They can also be a less costly option as they do not require pricey fertilisers or chemicals to assist in their growth. Native plants can also be used as both indoor and outdoor greenery. Here are 6 Native Plants that you should definitely consider for your new home. The correa is a gorgeous evergreen option for your landscape design. It is an easy grower that is also drought resistant and frost tolerant. 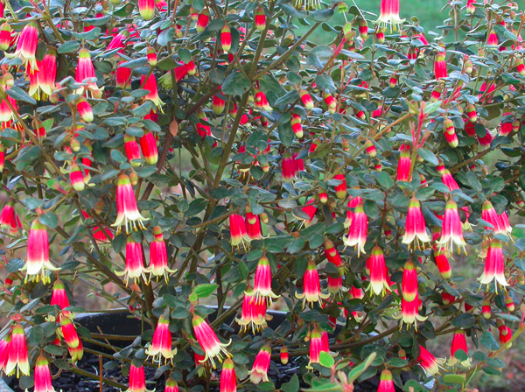 The correa does grow wide, but can benefit from regular pruning if you wish to keep it confined. It is a heavy flowering plant which makes it a very appealing option for your native garden. Nicknamed due to appearing like beautiful pincushions. The hakea is one of the most admired native plants of south-western Australia and will be sure to had beauty and life to your garden design. This plant can be grown singularly as a shrub or as a small tree that reaches around 5 metres. 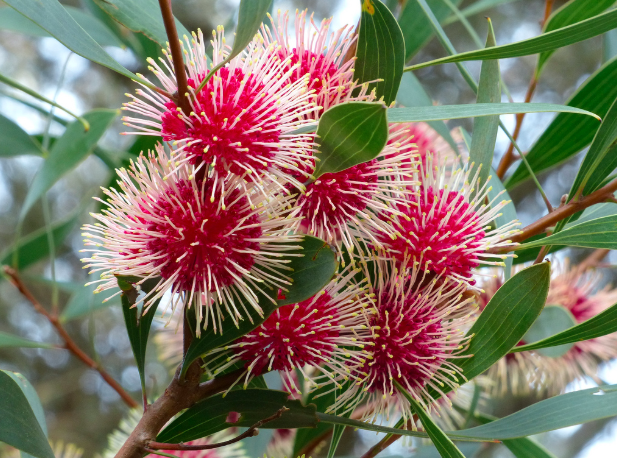 This allows the hakea to be an attractive plant that can be grown in different ways to suit your garden design. 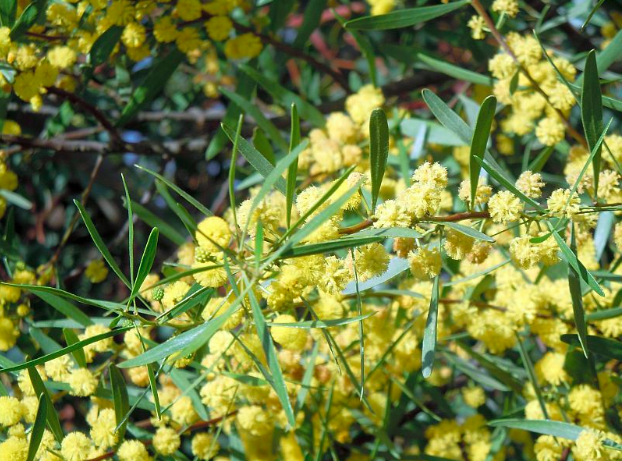 The acacia, more commonly known as the wattle tree is an uplifting addition to your landscape design. It brings a pop of bright, yellow colour that appeals to most plant lovers. They have both low-growing species as well as larger shrubs and trees. The acacia is a plant that flowers throughout the year and with the right care can produce flowers all year round. 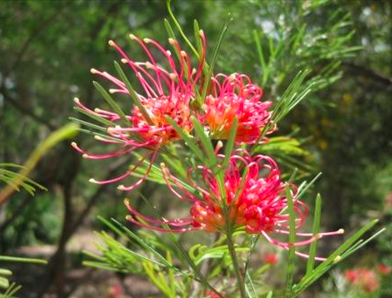 The grevillea also comes in a range of shapes and sizes – from low growing plants to taller shrubs and trees. It is also a perfect way to attract native birds if you wish to attractive wildlife to your garden. Although, the grevillea will require some care and careful watering to flower and gain its strength before it is full grown. The boronia bloms beautiful flowers that can be known as ‘flowers for the vase’. A beautiful way to pretty up both your home and garden design. The blooms will add life to your yard – as well as a beautiful scent. 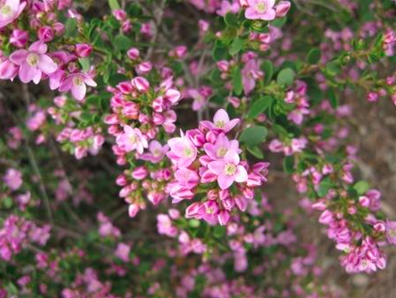 A well drained soil is essential for the boronia and can benefit from being grown in a pot. The kunzea is another native that will attract wildlife to your garden. 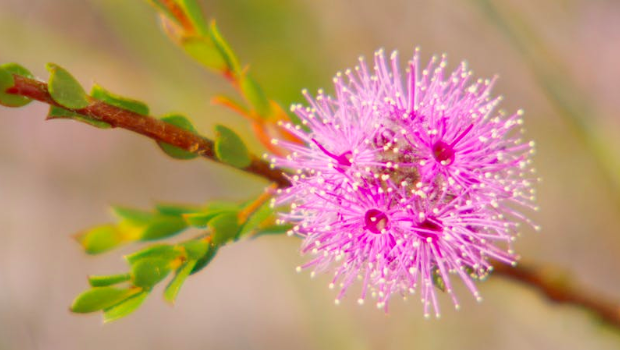 The kunzea is a shrub that can grow to the height of about 2 metres at most – with beautifully scented leaves, and flower variations of white and pink. It is very good at adapting to different environments and can be used as a feature or background plant in your garden. Have a small backyard? We have the answers. Designing your garden and choosing plants can be an exciting aspect of your new home. Speak to one of our expert consultants on 1800 184 284 or book a call online to find a builder and home design to start the journey of finding your new home.